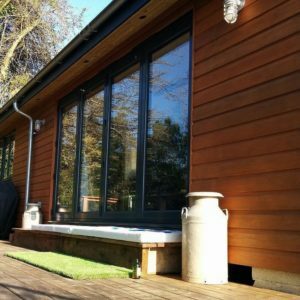 Western red cedar featheredge provides another option in a variety of building applications where a longer service life is desired. 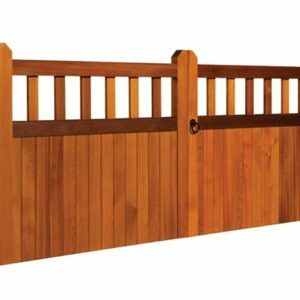 Lightweight and durable, the cedar featheredge boards can be used in some high-end fencing applications or for cladding walls or structures in a more rural environment. Sawn cedar featheredge boards are very rich in colour but light in weight. 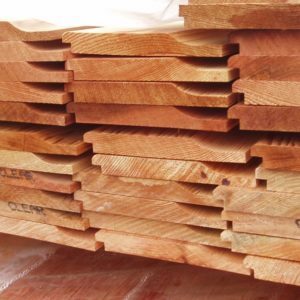 All our cedar featheredge boarding is cut to special order, this allows for natural variations in colour but because the boards are machined at the same time it allows the product to “age” at a more uniform rate. The boards will become silver grey over time because of the natural UV in daylight. 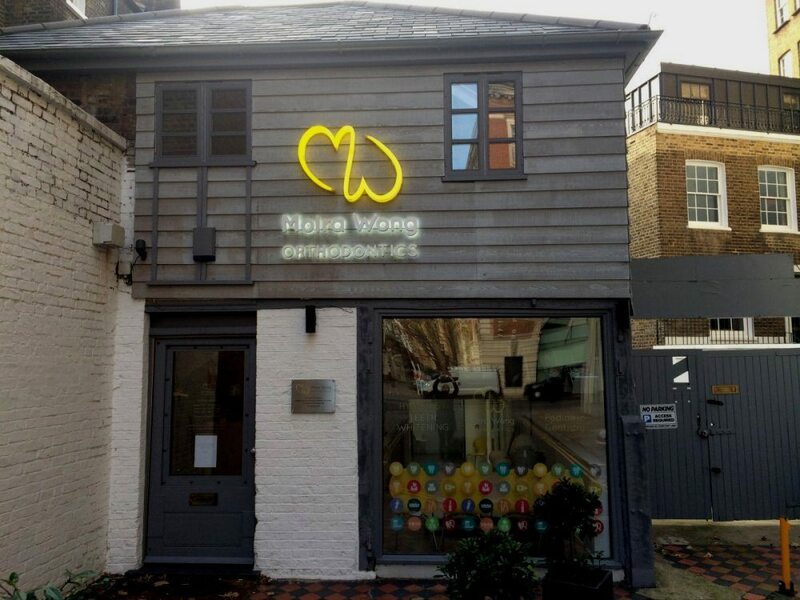 There are products available, OSMO UV420, which will slow down this ageing process. If the end user wants to preserve the colour for as long as possible then OSMO 428 contains coloured pigment. 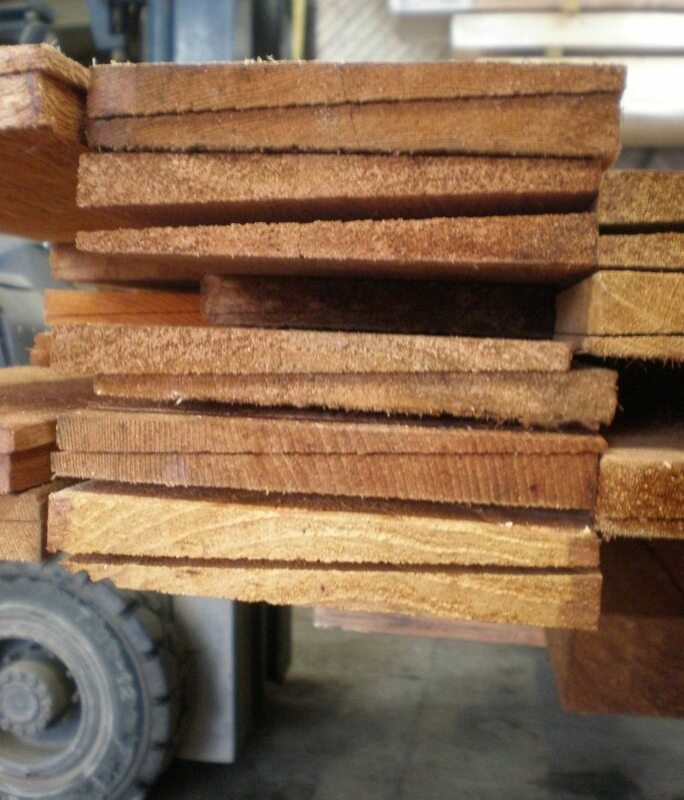 The sawn boards will absorb a lot of treatment, it may be worthwhile to ensure the boards are dry and then sanded back to a reasonable finish before treatment. When the boards are being used for fencing, or for cladding, some thought will have to be given to framing. Longer service-life posts would be suggested, the 100mm Permapost would be one suggestion – they can be faced with some cedar cladding to merge in with the colours of the fence. Extra rails on the posts would be useful with a rail being run to the very edges at the top and the bottom of the board. A cedar gravel board and/or a small cross-section of cedar could be utilised. If cladding a wall or retainer consideration will have to be given to how the wall is battened. If the boards are being run vertically, the battens will be horizontal and extra runs of batten must be arranged to allow air to circulate at the back of the cladding. 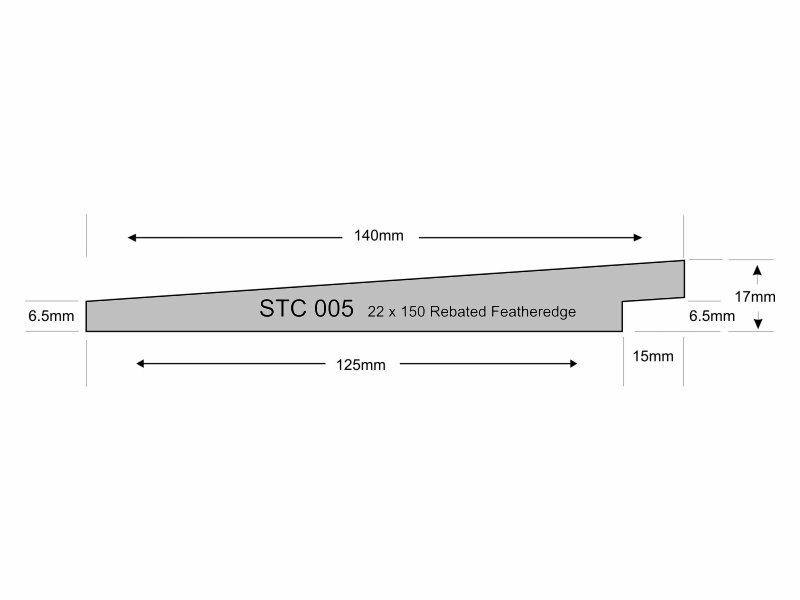 Normal batten of spacing of 600mm might be best reduced to approx. 400mm, giving extra grip. Once again a small section of cedar could be run along the top and bottom edges of the finished boarding.